Attention Funnel: Mashup Movie Trailers – Taking Pop Culture and Making More Pop Culture out of it. Where are we going with this series? Why do a series on Pop Culture?? Because it’s influence is universal! I would be willing to bet you all listened to music this week, watched a TV show or movie, or read part of a book. Because our Faith should affect every nook and cranny of our lives. It’s a glimpse into a something. It doesn’t give us the full picture or experience, but it gives us a glimpse of it. If I hike a mountain and reach the top of the mountain and take in a beautiful overlook… a picture can’t possibly do justice to the view, but a picture can be a starting point. It can give a glimpse into the view. It can encourage others to take the hike and experience the view for themselves. We can’t possibly do justice to a book of the Bible in one night, but we can get a glimpse into it… specifically looking at the main thing it says about God, about us, and how it fits into the larger story of the Bible. That is what this series seeks to do. Tonight we aren’t looking at one book of the Bible, but rather we are looking at the whole book. 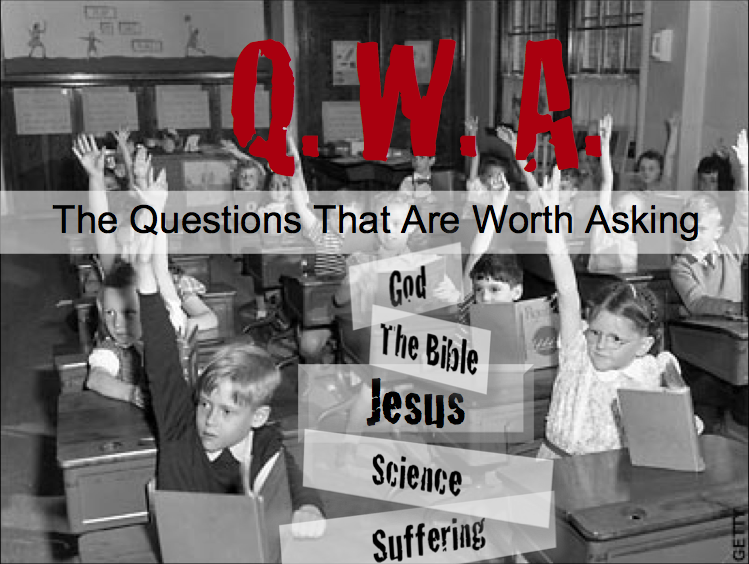 And I want us to ask and hopefully get at answering the question… Why is the Bible so important? I’ll be up front with you… one of my main goals with this is to encourage you guys to spend time reading the Bible in 2017. I believe it is one of the most important things you could do in this upcoming year. My goal tonight is not to make you feel guilty or ashamed for no reading the Bible… because I don’t believe guilt or shame are ever really good motivators to do something. Rather my goal is that God would use tonight to make you want to read the Bible more. I think at the core of why we don’t read the Bible is because we don’t really want to. We know it is important, but we really want to do other things. I hope that God uses tonight for myself and you guys to move us more in the direction of wanting to read the Bible. Big Question: Why is the Bible so important? God Speaks to us through the Bible. The Bible is a powerful book. The Bible tells the true story of redemption. Big Idea: God commands us to express our sexuality according to His good rules.